Contributions of cash and appreciated securities are simple to do, and provide immediate tax savings. Cash gifts are most often made via check or credit card. Additionally, gifts of this kind have immediate benefit to C&C. Click here for stock transfer instructions. Gifts to C&C can be made in honor or memory of a family member or friend, or to recognize an individual or a life occasion. These donations will be acknowledged in the Honor/Memorial Section of City and Country's Annual Report. Many employers have matching gift programs that will increase the benefits of your generosity to C&C. Contact your Human Resources Department to find out if your company is eligible. If you have established a Donor-Advised Fund through another organization (e.g., Jewish Communal Fund, The New York Community Trust, Fidelity Charitable Gift Fund, etc.) you may recommend the award of a grant to City and Country School. Please check the guidelines pertaining to your fund. C&C established an Endowment in our Centennial year. 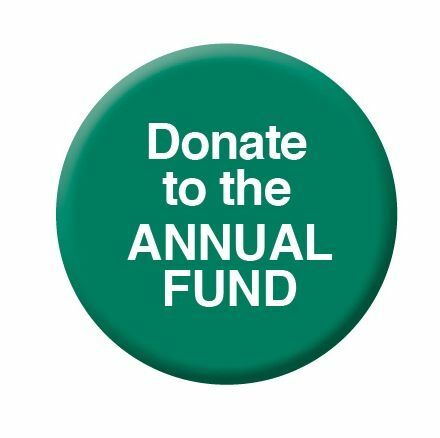 Donations may be made to the general Endowment or to the Principals' Fund for Professional Development. "I give, devise, and bequeath to the City and Country School, Inc., New York, NY, ______ percent of all the rest, residue, and remainder of my estate (or _______ dollars, property, securities, etc. described below) wheresoever located to be used for the benefit of City and Country School in such manner as the Principal thereof may direct." Almost any form of property, such as works of art, antiques, and other personal items can be a suitable charitable gift. In many cases, the full appraised value of the property on the date of the gift will be credited to C&C. Naming a charity as the final beneficiary of a qualified retirement plan is becoming an increasingly popular way to give. Having C&C as the plan beneficiary may generate an estate tax charitable deduction upon transfer at death. A gift to C&C may be made through a gift of life insurance. For the gift to be tax deductible, City and Country School must be the owner and beneficiary. Policies may be new, have premiums remaining to be paid, or be a fully paid policy. The tax benefits of appreciated real estate may provide you with an immediate tax deduction, and capital gains tax savings. Real Estate gifts can be made now or through your will or living trust. Gifts of intellectual property such as copyrights, patents, royalties, licenses, and technical data are welcome. The tax and legal provisions that govern these gifts vary according to the type of property. A Charitable Lead Trust can provide immediate cash gifts from the trust income to C&C for a stated period of years. After that time, the appreciated assets return to you, or transfer tax-free to your heirs. *Consult your advisers before making any such gifts to City and Country School. The School should also be contacted before final arrangements of such gifts are made. City and Country School is a 501(c)(3) nonprofit organization. Your contribution is tax-deductible to the extent allowed by law.